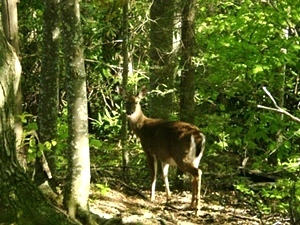 Set alongside peaceful Walden Creek, Creekside Rv Park Is a great place where you can fish, wade or simply relax. 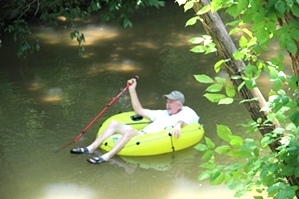 Enjoy the beautiful smoky mountain weather floating down Walden's Creek (Pigeon Forge, Tennessee) in a tube. 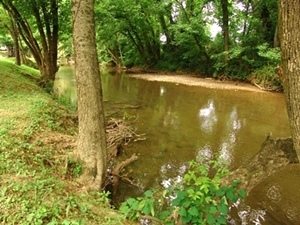 Walden's Creek Drifts Alongside CreekSide RV Park ... and we like it !